Hometown: Cherry Hill, New Jersey, U.S.
Kenneth was born on January 27, 1995 and passed away on Monday, August 21, 2017. Kenneth was a resident of Cherry Hill, New Jersey at the time of passing. He was 22. Smith, a 2013 graduate of Cherry Hill High School East, was born in Jackson, MI, and moved to Chesapeake, VA, when he was 10. Described by classmates and friends as adventurous and fun-loving, he wrote recently on social media, "My bucket list of things to do before I die is close to completion already. I've skydived, jumped headfirst from an 8 story tower, have seen virtual reality at its baby stages, and will soon be traveling to the other side of the world." 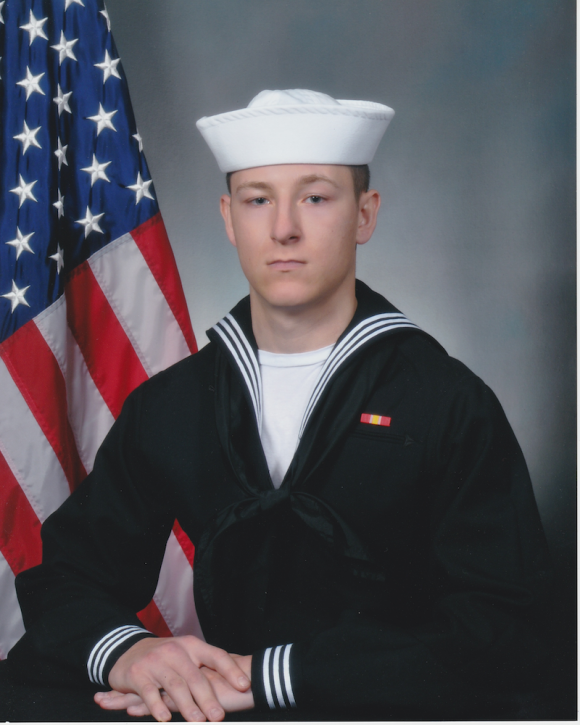 Kenny was fiercely loyal to his friends and family, and was proud to serve in the US Navy, following in the footsteps of his father and grandfather. “Kenneth Smith is an American hero – and both New Jersey and our country lost a great young man this week. “Kenneth sacrificed so much so that all of us could be safe and our community thanks him for his service as we mourn this terrible loss. “Former Cherry Hill classmates say Kenneth was smart, patriotic and always wanted to follow in his father’s footsteps and join the Navy. As a father and father-in-law of veterans, I’m heartbroken by this awful news. I join our entire South Jersey community in mourning ET3 Kenneth Smith’s tragic passing.